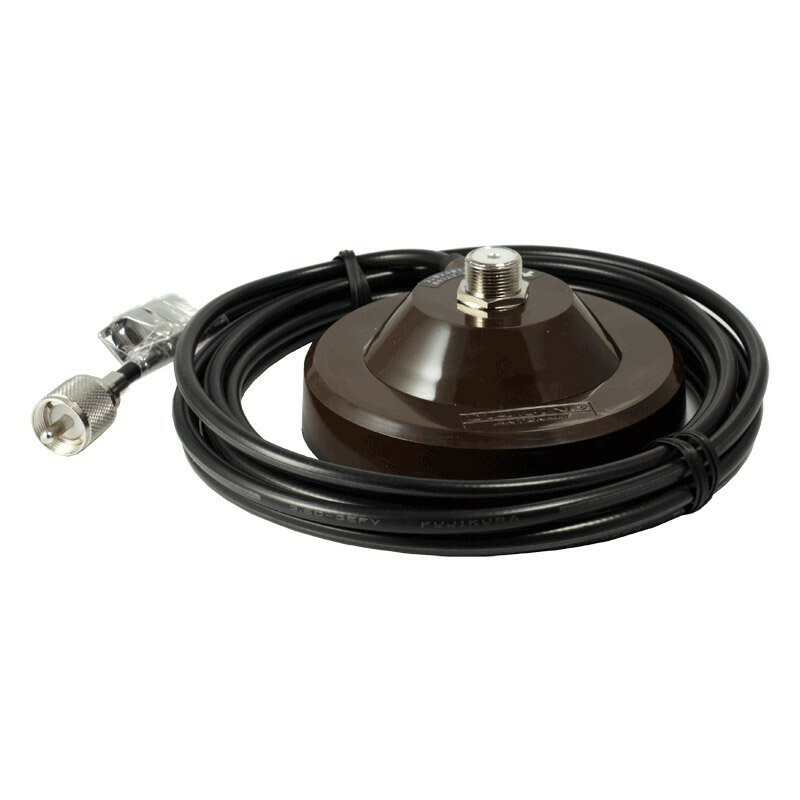 DP-SPM, PL jack – PL plug on cable, 4 m RG-58 Cable, Heavy Diamond magnet base with PL jack for any radiator with PL plug. Cable 4 m long with PL connector. Diameter c. 11 cm, high quality, also suitable for up to 23 cm band.